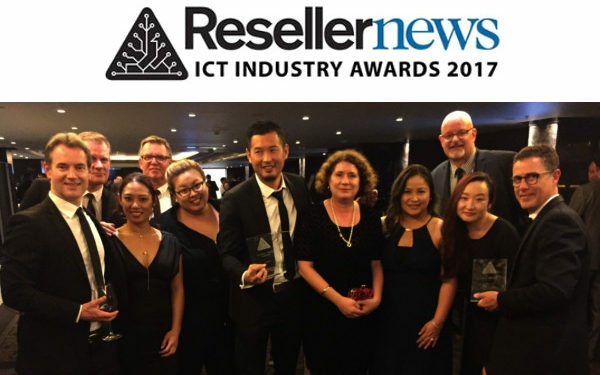 Exeed is very proud to be awarded with the Reseller News Channel Choice Distributor of the year award for 2017. We won this award in 2015, so it is fantastic to win it again in 2017. A giant thank you to all our vendors and customers who voted for us this year, this is a big deal to Exeed and your votes were very much appreciated. In addition, a huge congratulations to our Managing Director Justin Tye who was inducted into the Reseller News Hall of Fame.